Presence of rats inside your property may lead to serious damage. Rats can seriously affect your health and can get worse when they start to breed. Rat can quickly increase in large numbers a female rat litter is between 10–12 babies every 3 or 4 weeks. She could have up to 17 litters in a year, so you could have 170 to 204 rats in a year! . Rodents can usually be found underneath kitchen units, behind bath panels, inside roofs and in kitchen and garden decking. 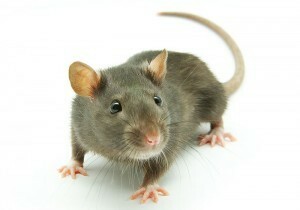 Usual signs of the rat infestation electrical wires, half chewed cereals or foods, nibbled plastic or even mild steel. 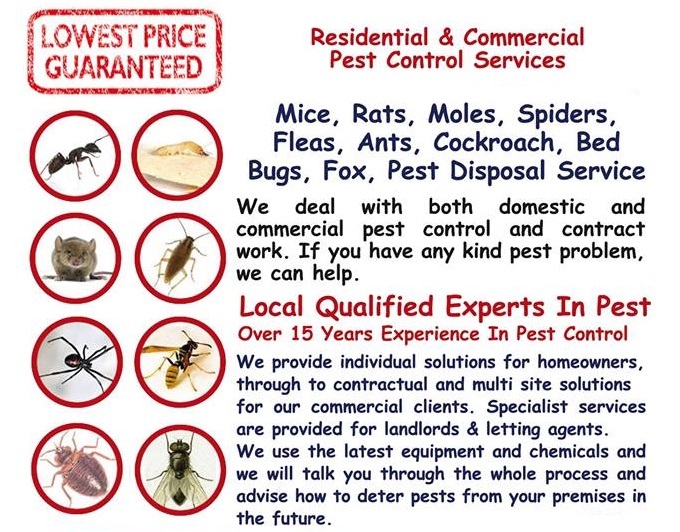 Pest Killer’s UK Pest Control technicians will help you to get rid of rats. 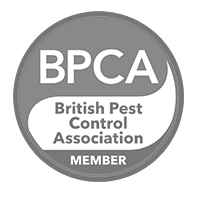 Pest Killer’s Pest Control technician use three methods governed by rat control UK. We use techniques that are not harmful to children or pets. If you have seen evidence of rats or want help protect your home against rats, our team will inspect your home. We will very carefully inspect your property. Our Pest Control technician will look for rats entry points. Our technician will inspect places like doors, Gaps in exterior walls, drains and sewer pipes. We will recommend the best course of action. We will treat your property with a pest control formula that has a prolonged residual effect so your property will be protected for an extended period of time. Our pest exterminator will seal all those rat size entry points. Our certified technician will initially survey the property to find the activity areas and the entry points. They will then block up the holes and apply a treatment to get rid of the problem the quickest way possible. If you want we can come back and visit your property for free within 30 days after treatment to inspect your home. If you notice something new or suspicious, we will investigate on it. Our technician offer great advice on how to protect your property from rats in the future.